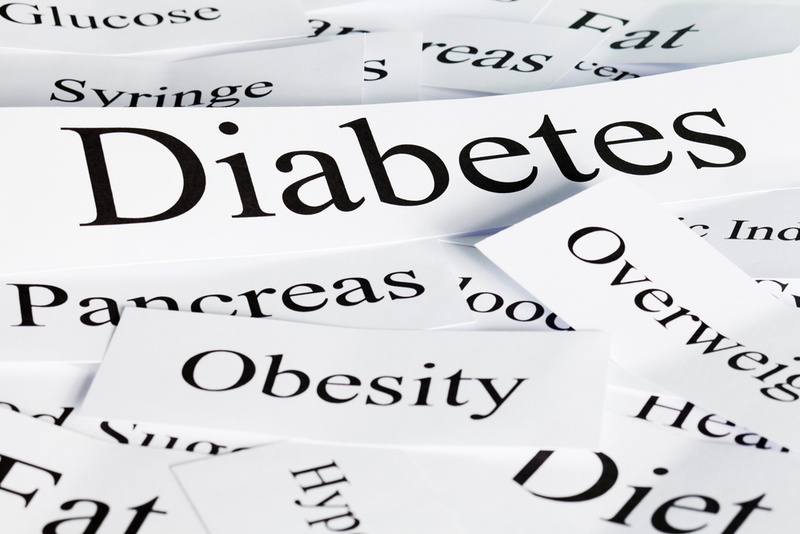 Actos: Can it Prevent Type 2 Diabetes? Drugs that increase the sensitivity of insulin in theory should be effective in preventing and treating type 2 diabetes. However, the glitazone drugs have turned out to have serious side effects that limit their use in clinical practice. The drug, Actos, is the one glitazone that could possibly be safe and effective in both the prevention and treatment of type 2 diabetes. On the basis of one small clinical trial of 300 patients, it appears that over 2.5 years it lowers the development of carotid artery plaque formation by 31% and of the development of pre-diabetics to outright diabetes by 70%. The real question is, "can you believe the research from a drug company that has a clear conflict of interest and whose main responsibility is to its stock holders? Outcome studies of this type need to be done and in a comparative way with other drugs. No drug companies are game to do this type of research.